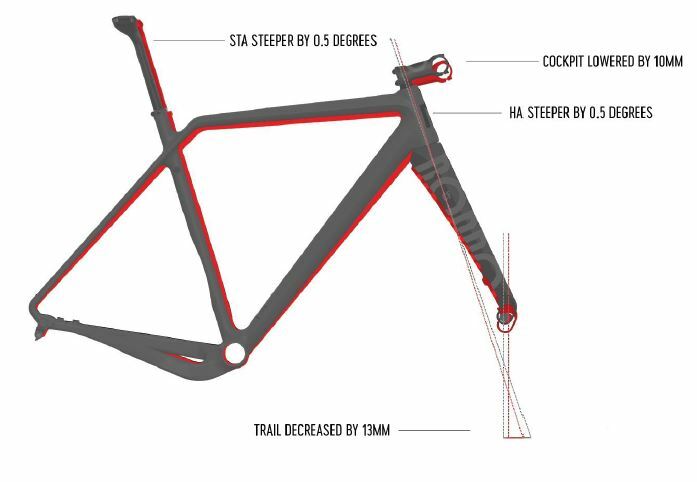 MEET THE WORLD’S FIRST VARIO GEOMETRY DROPBAR BIKES. With the unique TWINTIP fork you can change your position and adjust the steering character of the bike. 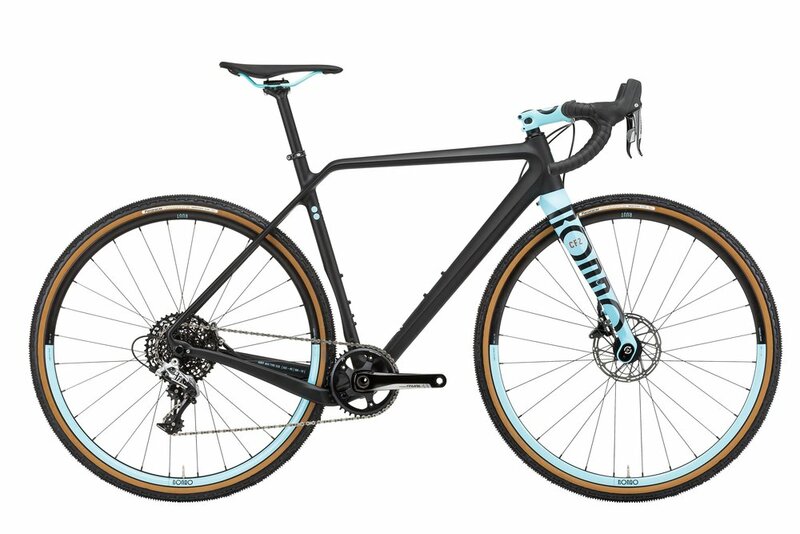 The RUUT CF frame has been designed and layered, to give an extra bit of flex under the saddle over rough terrain, coming from seat tube, top tube and seatstays. The three flex zones together are felt while seated. Trust us - it really makes a difference. The carbon Ruut's are REALLY comfortable.